In recent years investing in real estate has become immensely popular. It seems like everyone is buying, flipping or renting properties and making money in the process. As is often the case, the reality is little different. For many, property investment can be a path to financial ruin. Excited by the prospect of quick money and big ROIs, these would be moguls rush into buying without having the basic knowledge necessary to make informed decisions – a mistake that often costs them dearly. If you are new to the real estate game, here are five books you need to read before you call your realtor. 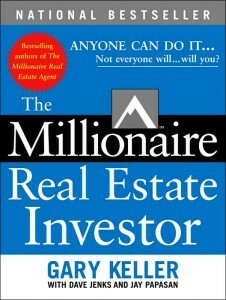 In short, The Millionaire Real Estate Investor is a must-have for anyone starting out in real estate. 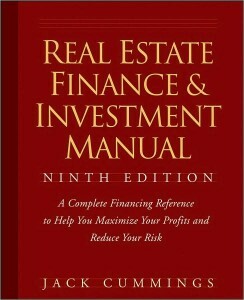 Hailed as the “financing bible”, this is a book that has stood the test of time since the first edition came out in 1977. Now revised and updated, it continues to be the definitive source for financing strategies used by professional and first-time investors alike. Mr. Cummings uses examples and case studies drawn from more than thirty years of industry experience, to elucidate topics ranging from the use of leverage to maximize ROI, to the insider secretes to unconventional financing methods and the legal tax loopholes that will save you money. In addition to offering tons of practical information, the book features an exclusive constant-rate amortization schedule designed by the author to help you better control cash flow. This comprehensive guide to understanding financing options will enable you to select the appropriate strategy for each property – the key to maximizing profit while minimizing risk. In addition the author shows you how to tailor these and many more proven strategies that professionals use, in order to achieve long-term growth and profitability, given your particular situation. 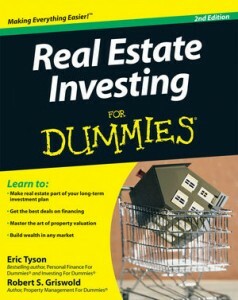 No, of course you are not a “dummy”, but this book still has a lot to teach you about property investing. In fact it is one of the most comprehensive books on the subject. Taking an almost encyclopaedic approach, it covers it all: from single family homes and apartment buildings to multiplexes and commercial properties, even real estate investment trusts (REITs) are explained. The authors help you master every aspect of real estate investing, including how to increase the value of your properties. There are also many reasons to like the “For Dummies” format. The information is extremely well organized, the layout is clear with excellent tools to help you understand and retain the information. 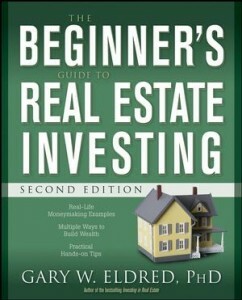 Despite its title, this is a serious book for serious investors. 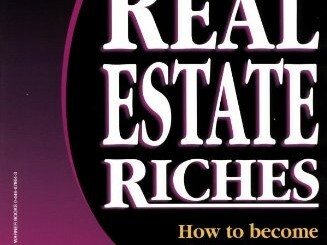 A solid book for beginners from Rich Dad – one of the leading financial education companies today. 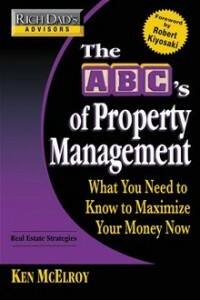 As the title suggests this is a simple and easy guide to real estate investing, however the author goes beyond teaching the basics of property valuation and deal negotiation, he also shows you how to avoid the pitfalls that make the difference between being profitable and losing money. The focus is on multiple dwelling properties and apartment buildings so if you are planning on working exclusively with single family homes, you should consider other titles. Success in the real estate market, as with any investment, depends on many factors. Some are beyond your control as an investor: markets take downturns, neighbourhoods rise and fall in value and central banks change their policies. 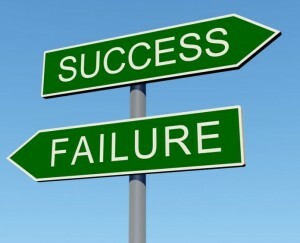 The most deciding factors for success, however, are entirely up to you. Having the right knowledge before you begin is certainly one such factor that is well worth the price of these books.